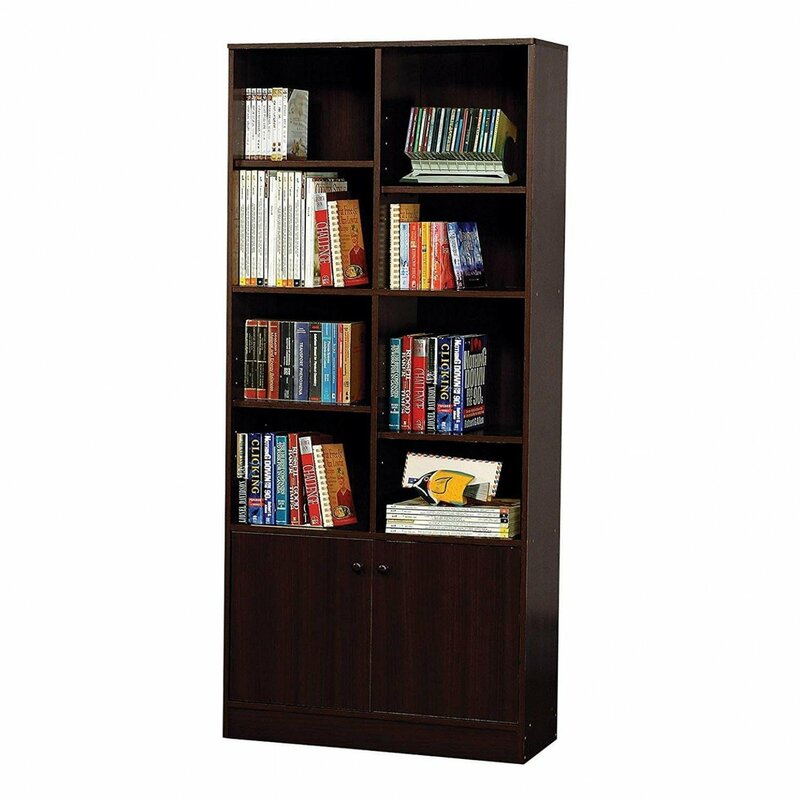 Furnish your office in comfort and style with this beautiful Book Shelf Cabinet. This attractive office cabinet is perfect for any office setting. 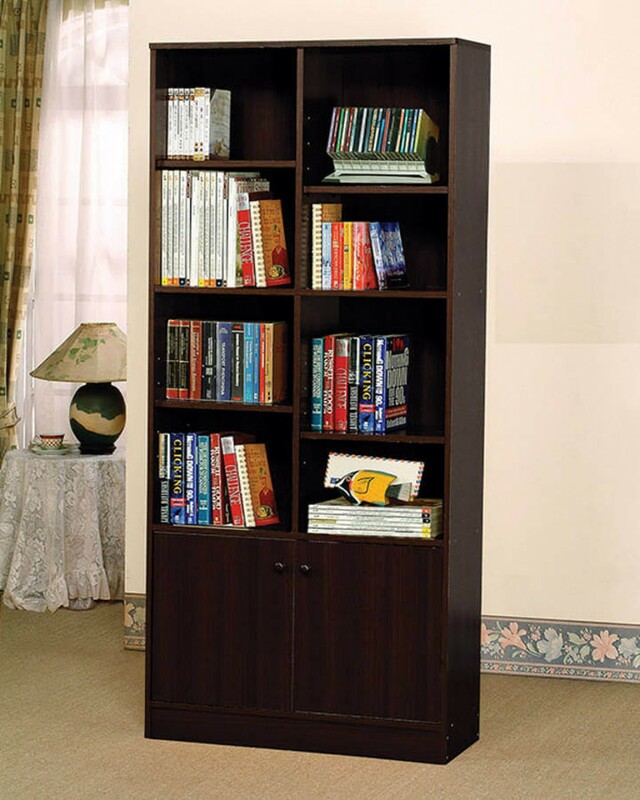 Available in two finish: Cherry or espresso. W32" x D12" x H71"